Got a leaking tap that you want fixed? S & M Plumbing & Heating can help you accomplish that with our plumbing service throughout Greater Manchester. 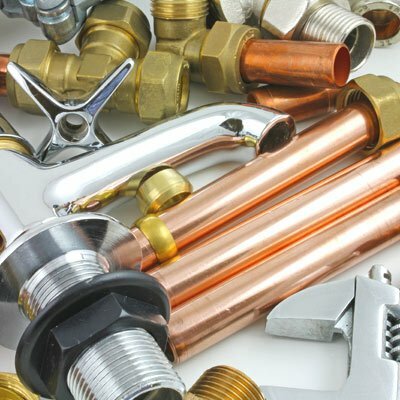 You’ll benefit from experienced plumbers providing reliable and effective plumbing repairs that last. 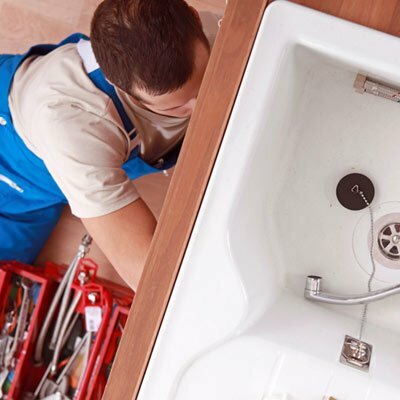 Whether you’ve got a problem with your drainage or you need a washer fitted on a tap, our plumbers are here to help. Blocked toilets and sinks can be a nightmare and leave you worried about hygiene. Our plumbers can fix those and any other drainage issues. 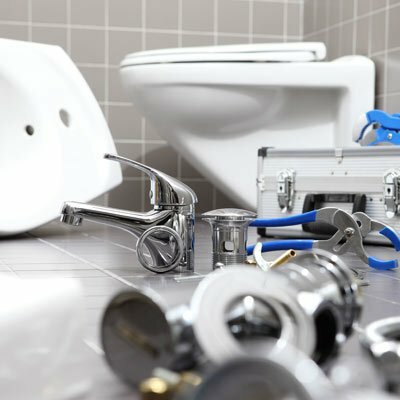 Give us a call today and our plumbers will be on their way to assist as soon possible.